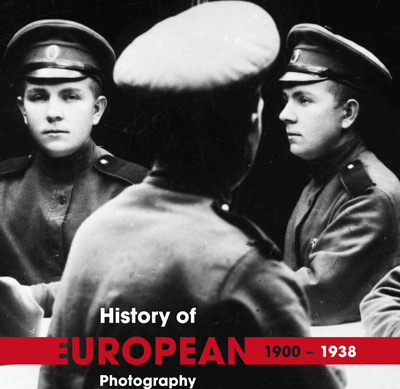 The History of European Photography (1900 – 2000) is an international research project spanning the whole of Europe. The project’s main achievement is an encyclopaedia in English, divided into three volumes / periods (volume 1 – 1900 – 1938, volume 2 – 1939-1970, volume 3 1971 – 2000). A study on the history of photography in each country is written by an expert on photography from that country.